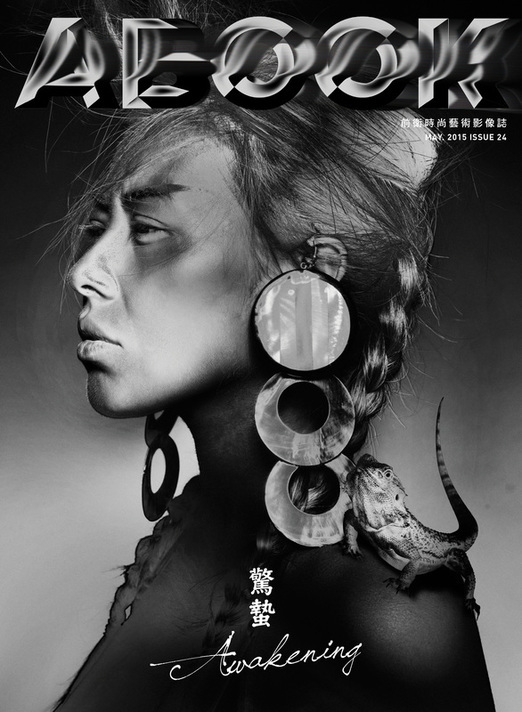 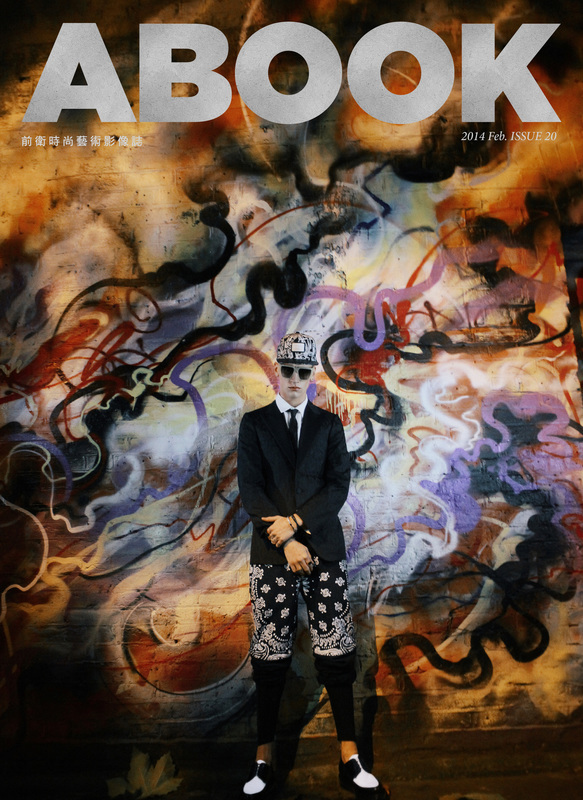 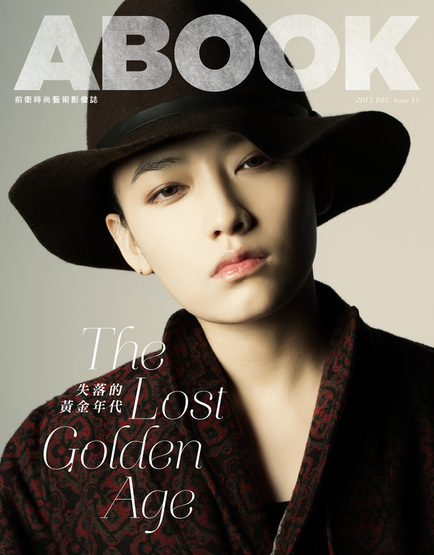 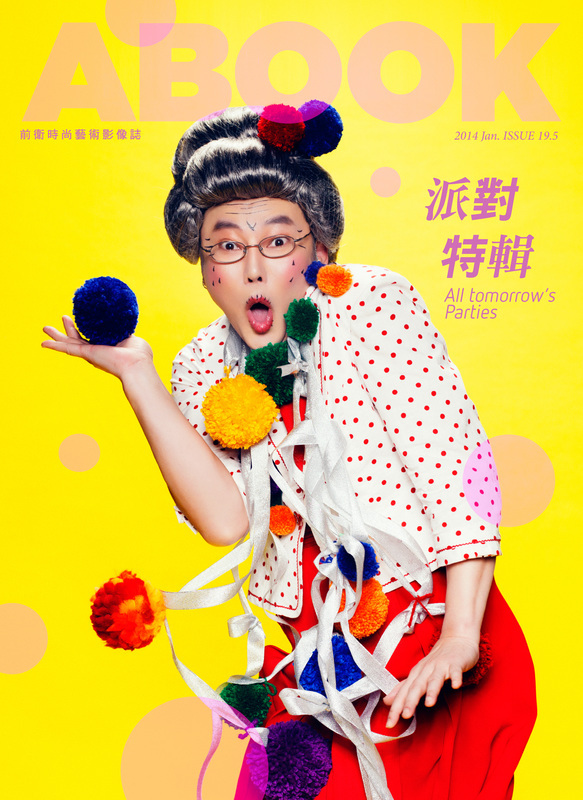 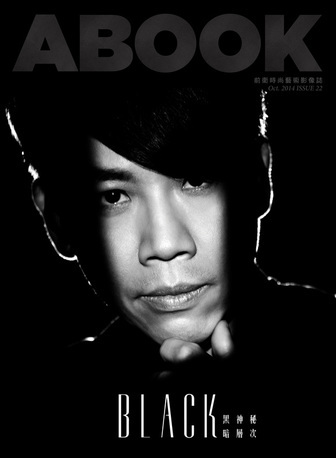 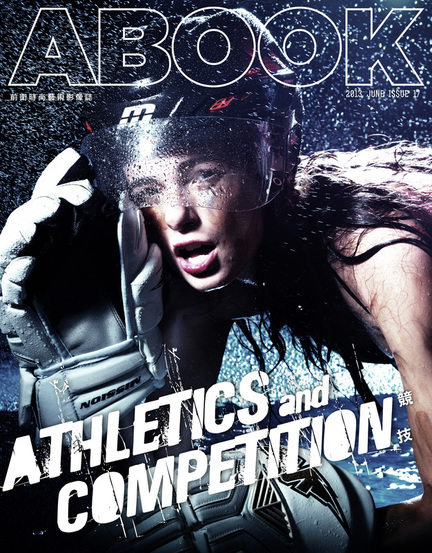 ABOOK MAGAZINE was founded in 2009 (previously PARTTIME Magazine) by renowned photographer Joshua Lin (林炳存). 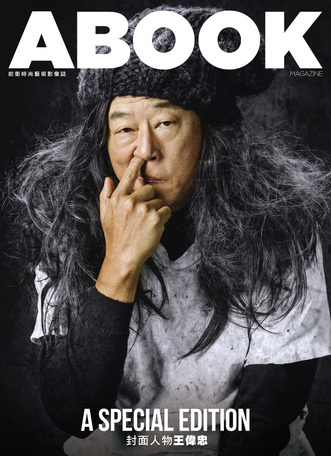 Seeing a need in the industry for more creative, daring, and experimental photography, Lin established ABOOK MAGAZINE to be a platform for industry personnel and photography enthusiasts to obtain and be inspired by the latest news and trends in the field of photography art; our goal is to offer local but also international insight on these topics. 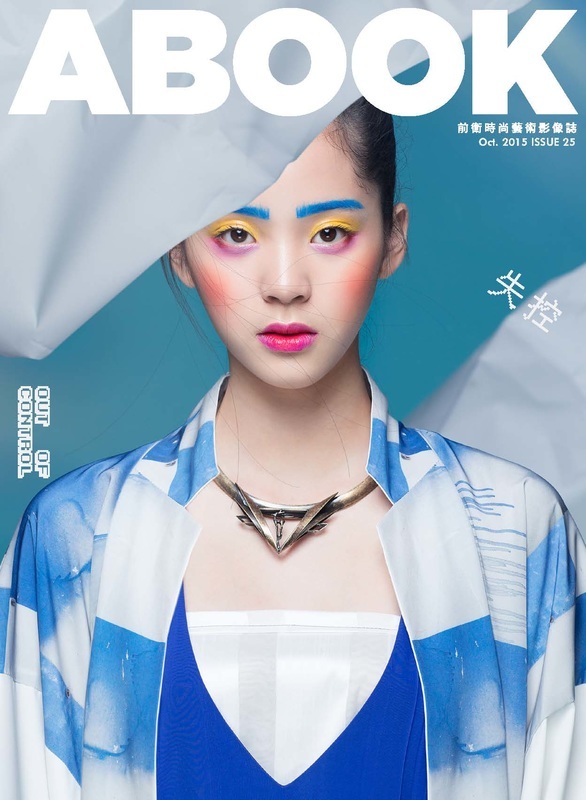 ABOOK MAGAZINE is a fashion, photography, art, and cultural news exchange; its contributors consist mainly of ABOOK STUDIO's roster of photographers but also provide the opportunity for photographers from around the globe to publish their work. 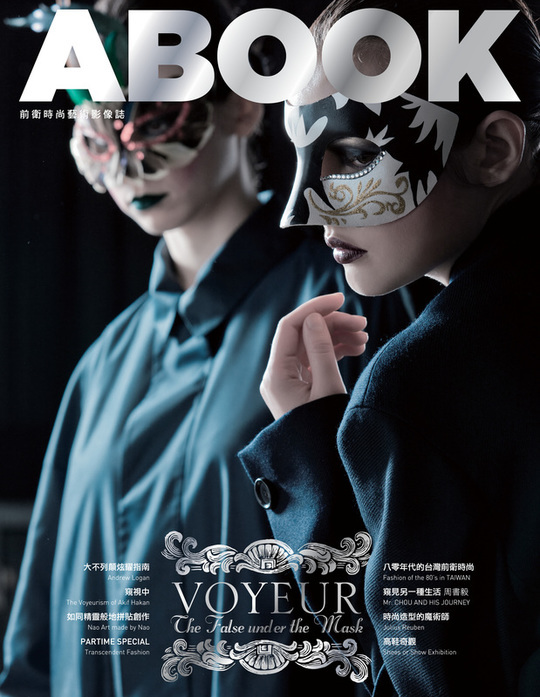 We hope to engage readers to see different subjects from various perspectives, and to offer less commercial yet more creative imagery for the senses. 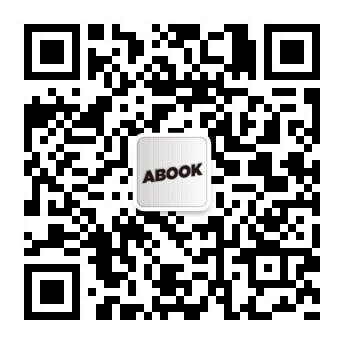 廣告合作夥伴或投稿請聯絡我們 For partnership or contribution enquiries please contact us.